We are leading Manufacturer and Exporter of Basmati Rice. These products offered by us are highly appreciated for their purest quality, unadulterated and safe packing. 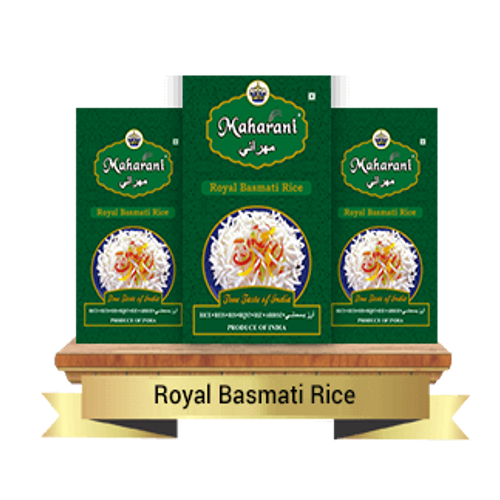 We hold expertise in manufacturing and exporting a wide assortment of Basmati Rice. Our sound infrastructure is equipped with latest technologies machinery which enables us to offer high-quality agro products to our valued clients.